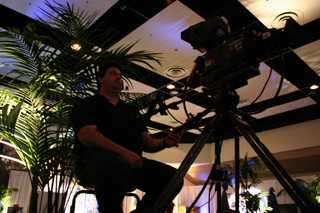 Corporate AV, LLC has a trained video production staff to take your video project from concept to the web or DVD. From editing to archive to raw footage. Ask your Corporate AV, LLC rep about what we can do for you! !